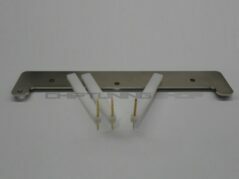 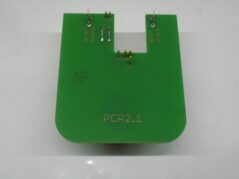 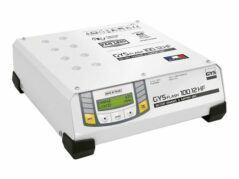 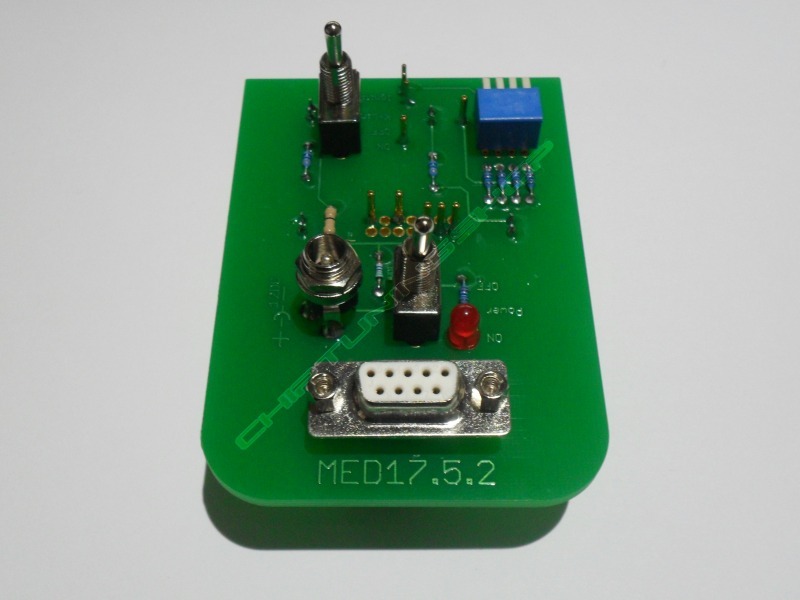 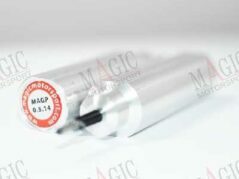 This BDM Style probe allows reading/writing of the VAG MED17.5.2 control unit without soldering. 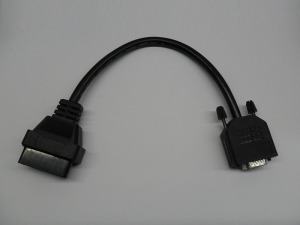 It connects directly to the AVDI OBD cable. 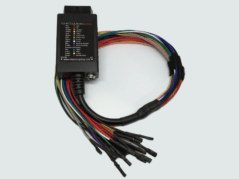 It can be used to read/write password over “OBD” communication and also to read/write the IROM/EEPROM memory over Boot Strap Loader mode by the flick of a switch. 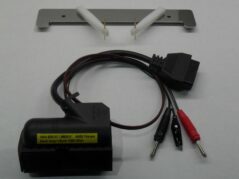 The Kit includes an OBD adaptor cable and a 12V power supply.